“Shush… shush.. shush…” that’s the sound clients hear when entering my studio for a newborn session. It’s from a white noise app that was my best friend after I had my son. Newborn sessions require a a few levels of planning for the “on call” timing. You might be thinking.. ummm what does that mean? Newborn photos are best when done 5 to 10 days after birth. This is where planning can get tricky. Many babies don’t make their grand appearance on their due date. Some babies come earlier, some later. some have to be evicted, like my son. He was just too comfy in my belly! Communication is KEY during the consulting process and planning for the session. I am always a text or phone call call away if you need to update me on any changes that happen. When consulting for a newborn session, I go over details such as colors, and a specific theme for one “WOW!” photo. If the client booked a maternity session with me, I incorporate something from their maternity session into their newborn session. As for the “WOW!” photo, I like to create a photo that highlights something of significance to that family. 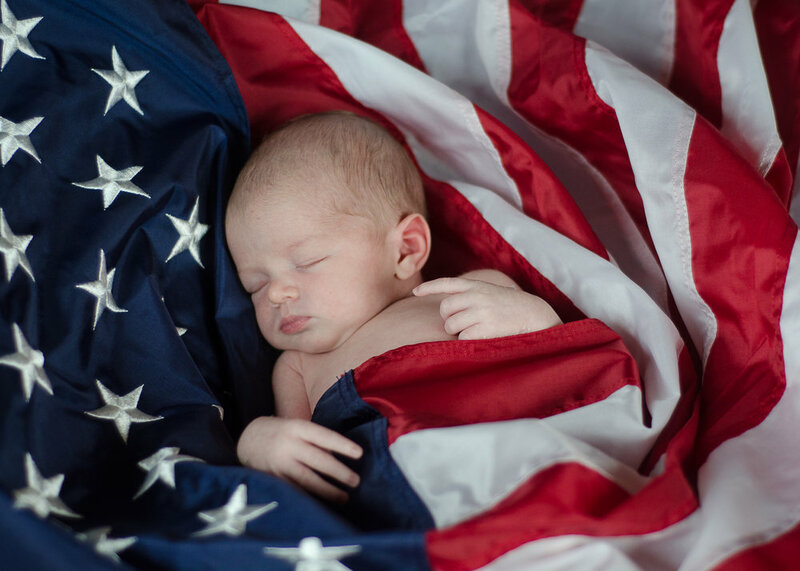 Whether it’s babies with mom & dads firefighter gear, or a sleeping boy on a flag to highlight love for their country, I just love, love, love finding that special thing for each client! I keep most of my posing super simple (Such as: baby on side, details like toes and little button noses, tor baby in a basket). There is beauty in simplicity when it comes to newborn photography. 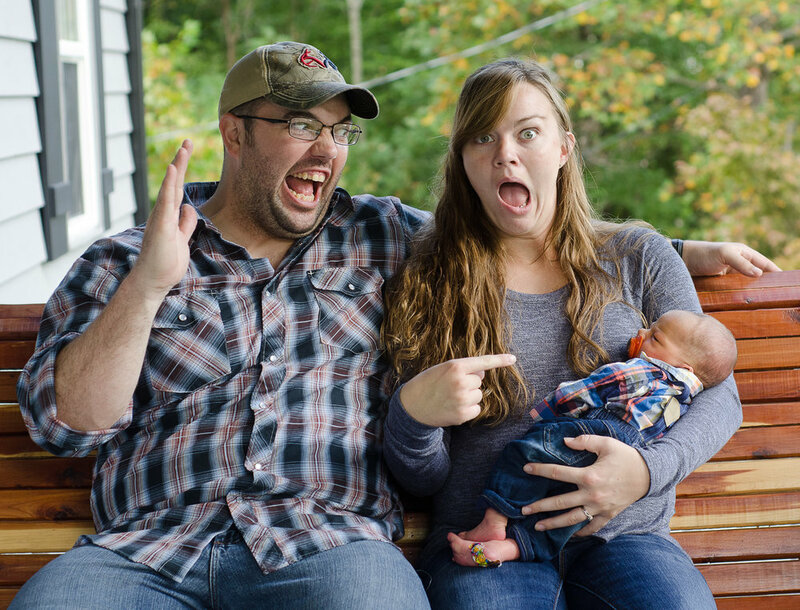 Simple poses help to keep the baby calm and the parents at ease which makes for better photos. My hubby was kind enough to get all my newborn rigs and things from my studio so we could create a newborn set at his parents home so I could be comfy and get awesome photos while recovering from my c-section. It was a fast and fun little session. a day after the session, I took this photo of my hubby in our bedroom next to the window for that dreamy window light.